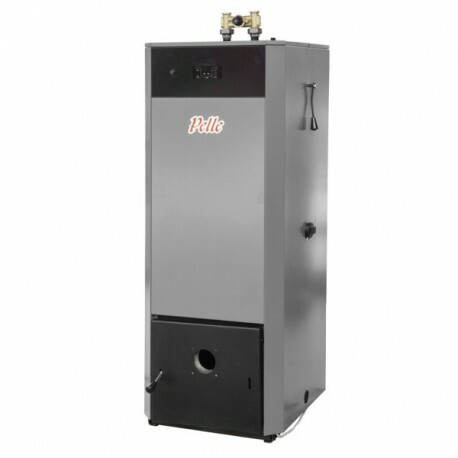 Pellet boiler PELLE thermal rated power 25 ­- 30 kW. A boiler including control and protection devices, gauges, an ash pan, installation and user instruction. Boiler with exhaust fan. 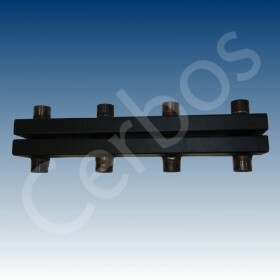 1 603,80 € tax incl. 1 782,00 € tax incl. 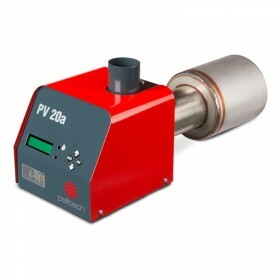 Boiler Pelle is designed for operation with a pellet burner, gas burner or light oil burner. 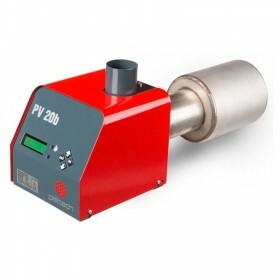 Boiler Pelle is very efficient with an efficiency coefficient more than 0.9. It requires minimum maintenance compared to alternative products. 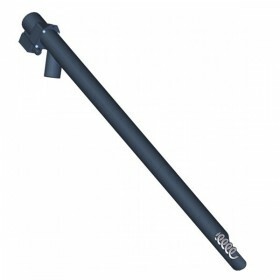 Additionally it has an option of electric heating and a spiral can be added to meet everyday hot water needs. The Fumis ALPHA capacitive touch keyboard is designed intuitively. 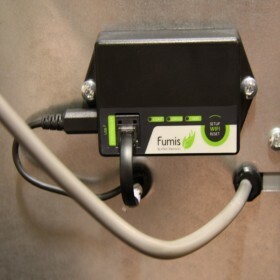 It enables users at home to operate with the Fumis ALPHA controller.